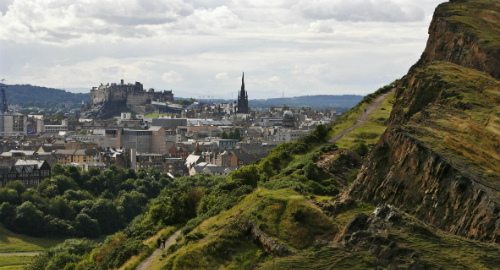 The tour starts at the entrance to the impressive Scottish Parliament building in the picturesque setting of Holyrood Park. 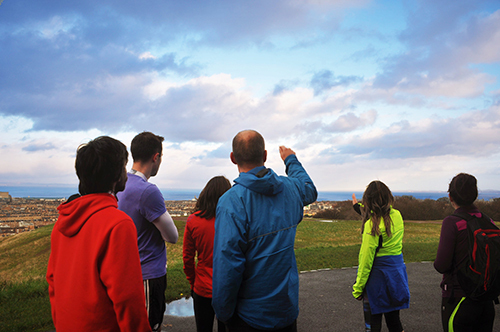 The first kilometre will take you up to Calton Hill from where you will get a great overview of the city. 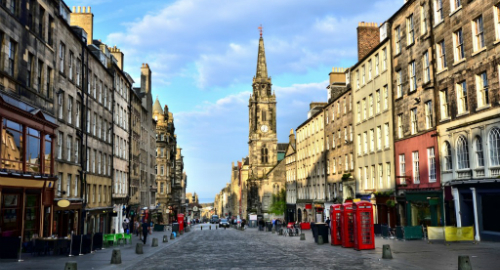 The rest of the tour will take you through parts of the old and new town of Edinburgh before you finish up at the Historic Scotland Education Centre. 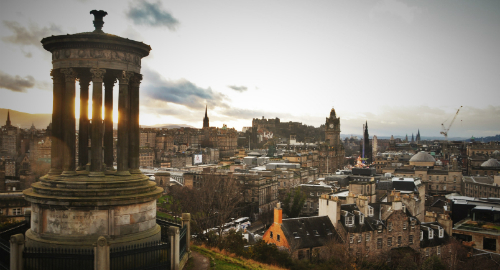 There will be stopping points along the way to take in the sights and hear about Edinburgh’s history from your tour guide. Tours may be rescheduled in extreme weather circumstances.